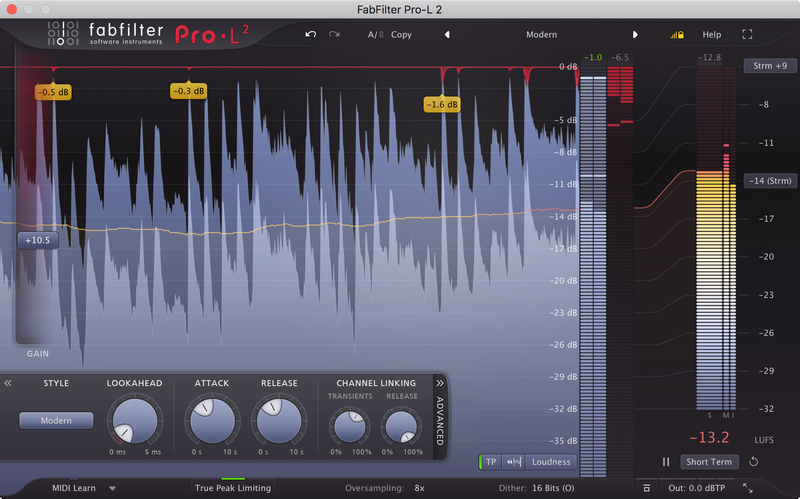 Pro-L 2 is the solution to any mastering challenge. Eight sophisticated, carefully tuned limiting algorithms, . True peak limiting. Adjustable Look-ahead, Attack, and Release settings to fine-tune the sound of the algorithms.Separate, freely-adjustable channel linking for both the transient and release stages.